Comments: Truly a great and classic game. 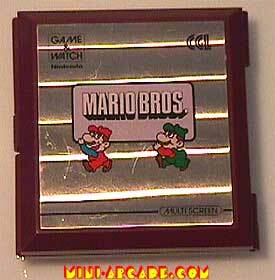 Mario and Luigi are working hard in a packaging facility, and they have to keep track of all the boxes. If one of them mess up, then their boss comes out of the office and yells at them! After they fill up a truck, they even sit down and take a short break. 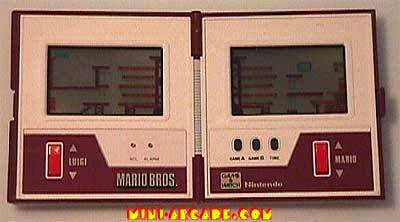 This is not a 2 player game, one hand controls Mario and the other controls Luigi.